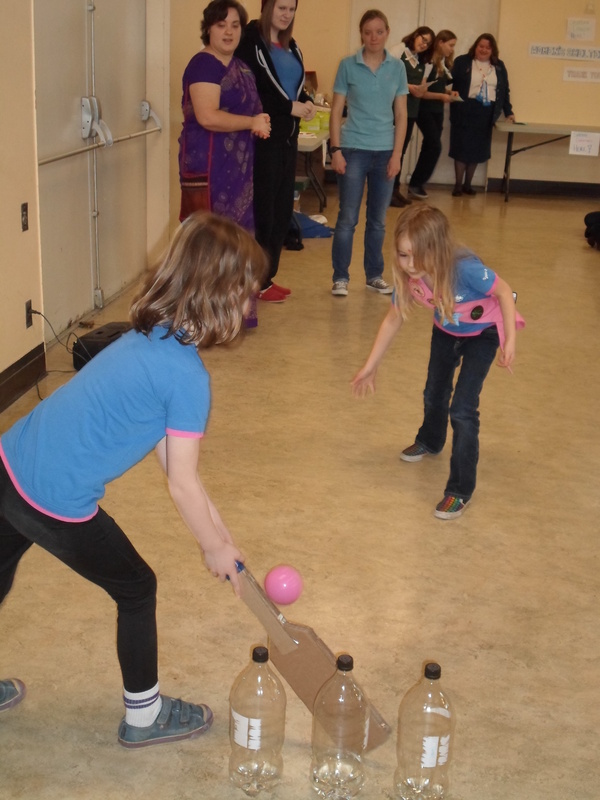 On Saturday February 16th Burnaby Mountain District gathered to celebrate Thinking Day. 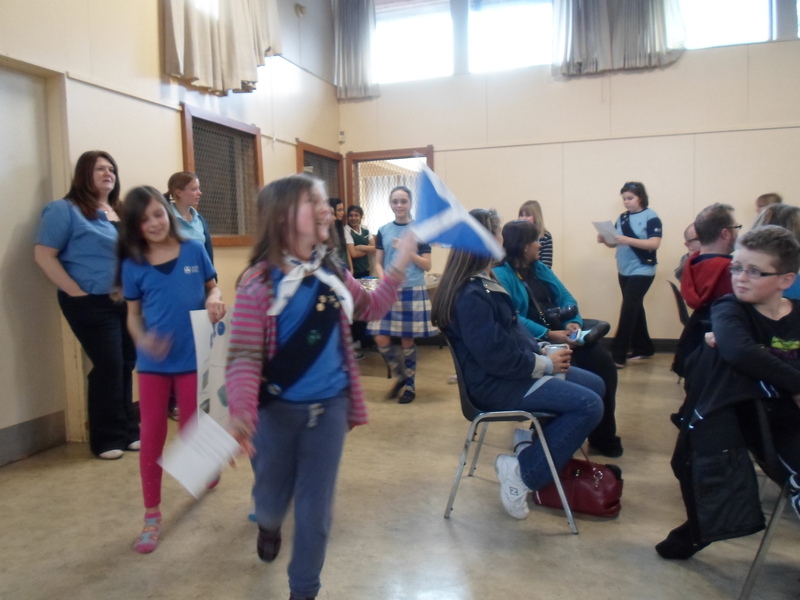 The theme for the event was WAGGGS Around the World: 10 million strong. All ten units in the district were present. Families were inivited to stay and participate in the event. Then each unit took a turn giving a short presentation about their county. There were songs, dances, poems, trivia, and games. 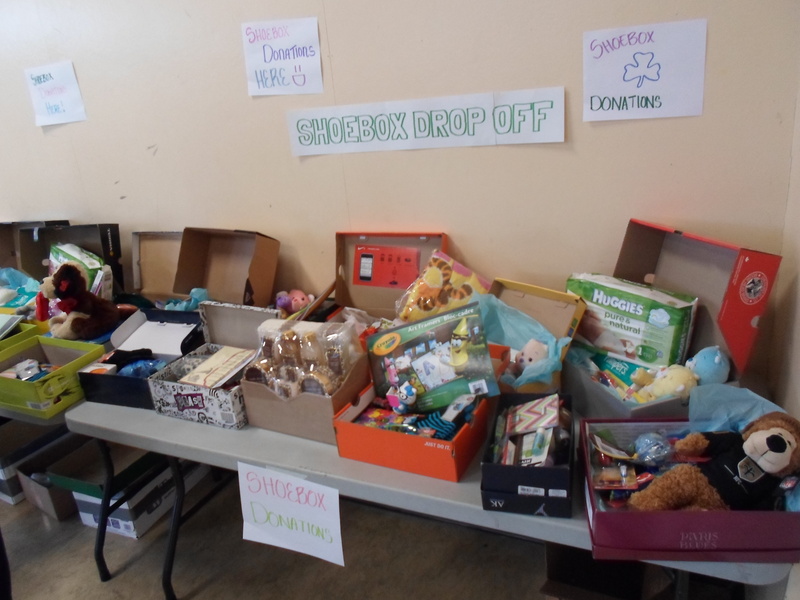 As part of the World Thinking Day theme this year about maternal health, the district collected shoe boxes full of donations to give to local women’s centers. The donations that came in from families were just amazing and we’re so proud to be able to help the community in this way. Yum! 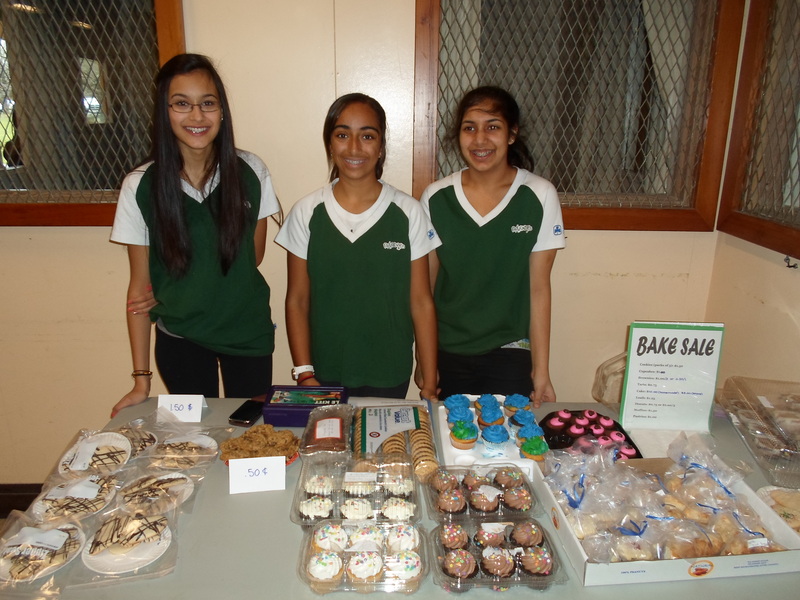 Thanks to everyone who contributed baked goods for our sale. Finally, the day ended with socializing and a bake sale to raise funds for our year end family picnic. 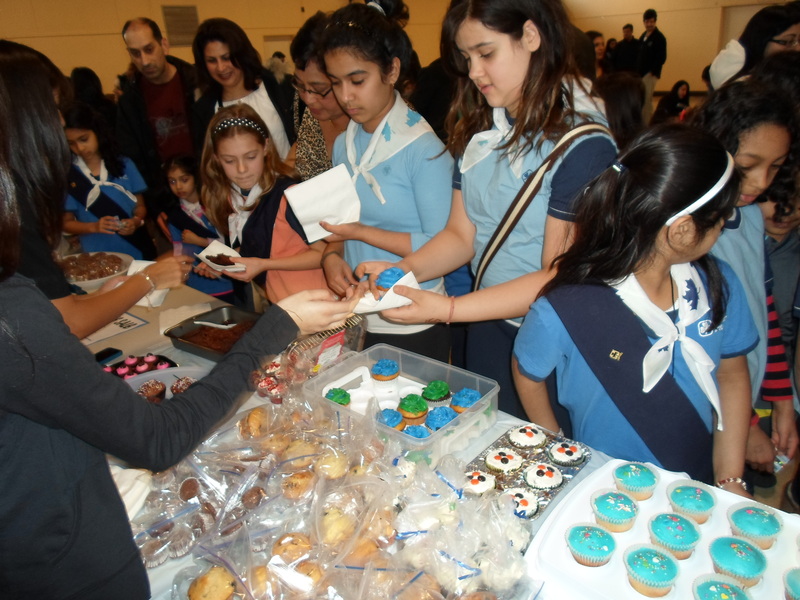 A big thank you to all the Pathfinders in the district who ran such an efficient (and delicious!) sale.